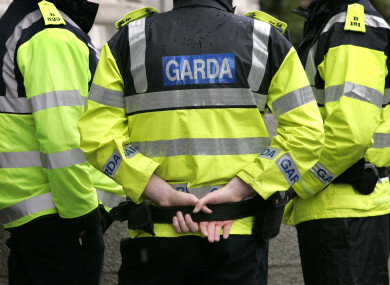 A MAN IN his 40s has been shot dead in a gun attack in Leixlip, Co Kildare this evening. Gardaí are attending the scene, and the shooting is understood to be feud-related, although the identity of the victim is not yet known. The victim was treated at the scene for serious injuries but was later pronounced dead. Email “Man, 40s, shot dead in feud-related gun attack in Leixlip, Co Kildare”. Feedback on “Man, 40s, shot dead in feud-related gun attack in Leixlip, Co Kildare”.